Honest, reliable and forward-thinking – we have achieved remarkable performance offering our clients high-end services both in the air and on the ground. Committed to the highest industry standards we always keep our promises, as we put our customers first in everything we do. “Fifteen years ago we stepped in air cargo world with only two airplanes. Since then, we have grown into one of the most reliable global players in the air cargo industry - with a special focus on providing simple solution to even the most complex transportation challenges. With the advantage of seasoned experts and bright minds, existing and emerging technologies. In 2003 we began our journey through tortuous paths of air freight world. We were ‘armed’ with two Boeing 747-200 freighters and cargo enthusiast, who strongly believed in realization of our project. Within just two years we managed to align scheduled network between Asia, Europe, and Russia to deliver goods manufactured in Asia to their final consumers in Europe and beyond, broadening horizons of cooperation and strengthening our positions. 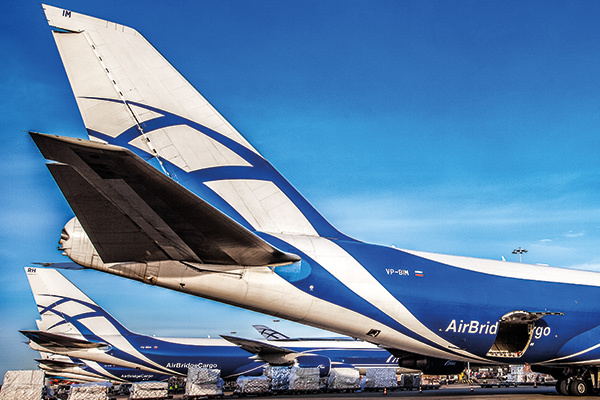 AirBridgeCargo has become one of the major players at the market, opening new destinations (Beijing, Amsterdam) and fueling up its fleet (Boeing 747-200). 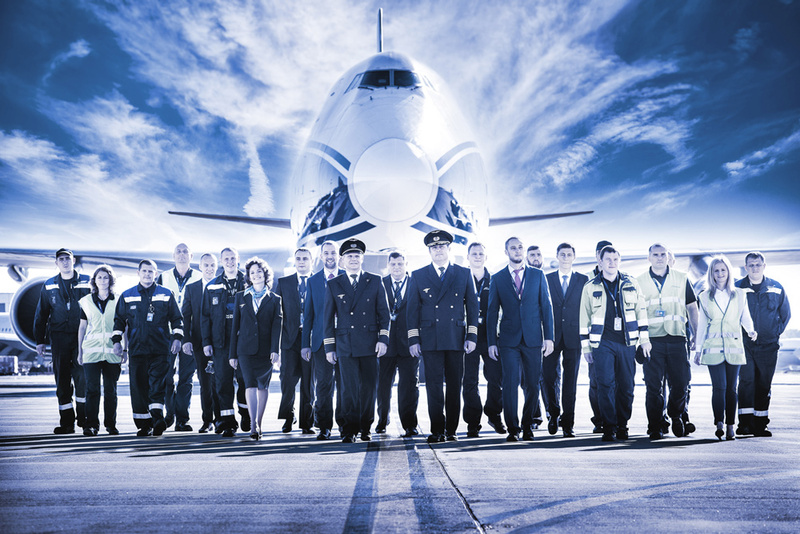 2006 has gone down in the history of ABC and our personnel – this was the year ABC has acquired its own Air Operator Certificate, thus becoming an independent air freight carrier within Volga-Dnepr Group. Such an emotional and inspirational milestone has served as the right step for further growth, fleet enhancement, and ambitious future planning, with the purchase of new long-range Boeing 747-8F aircraft. We celebrated our five-year anniversary with one of the first industry acknowledgements and were named the winner of the Wings of Russia Award as Airline of the Year – Cargo Carrier Operating in Domestic and International Air Lines, followed by Fraport Cargo Services awards - Best Cargo Performer 2010 award after ABC increased its freight volume through Frankfurt Airport by nearly 50%. We were the first Russian all-cargo airline to operate scheduled flights to Chicago, USA. Feeling the whole extent of responsibility, we have done the utmost, deploying brand new Boeing 747-8F, strengthening our international ABC team, aligning our processes, and successfully completing the audit to be listed in the IATA Operational Safety Audit (IOSA) register and becoming an active member of the International Air Transport Association (IATA). 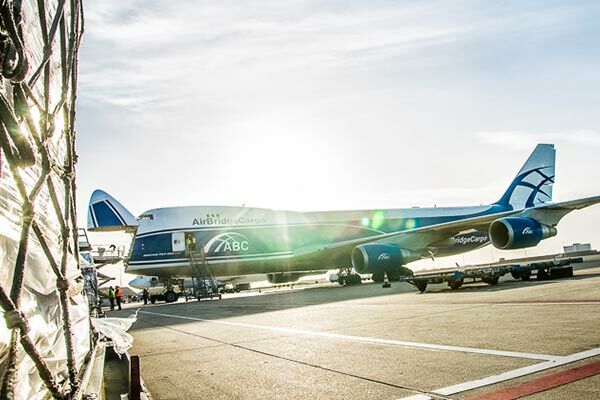 We continued serving our customers in the most effective manner, enlarging our fleet with modern 747-8F, adding new freight calls to different regions to serve emerging market demand, working on our quality performance and investing into new facilities (Sheremetyevo hub). 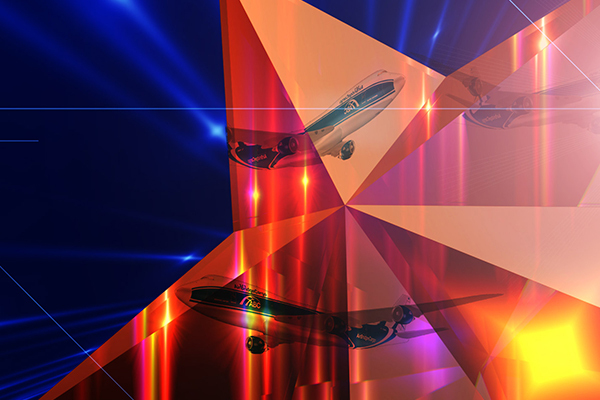 Our efforts and hard work have been rewarded not only with boosted volumes, but also were acknowledged on the industry level with ’Best Overall Carrier of the Year’ and ’Charter Operator of the Year’ prizes at Payload Asia Awards. We have devoted these years to quality performance, development of special cargoes solutions, and enhancement of our value-added services, powered by digital technologies. Our abc pharma, abcXL, abcDG and other products resonated with market demand and our customers’ expectations. Cargo iQ certificate, IATA CEIV, Envirotainer QEP certification, alignment of internal procedures, reinforcement of ABC team fostered abc pharma performance and made it possible for us to become one of the leading carriers for provision of dedicated lift of pharmaceutical and medical products.